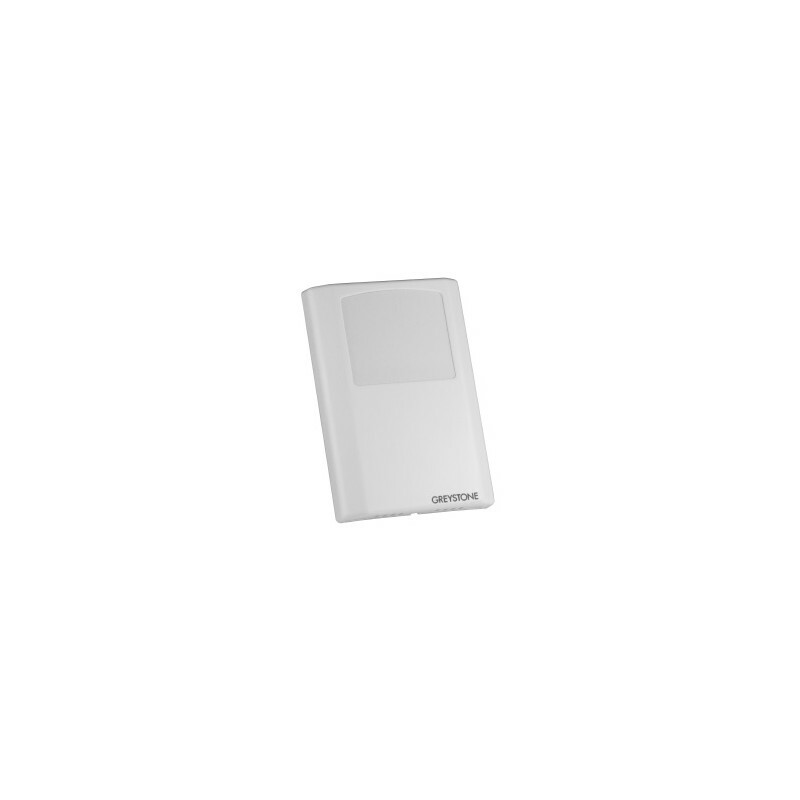 The CDD3A100 is a BACnet Room carbon dioxide detector for room applications to monitor room CO2 levels. 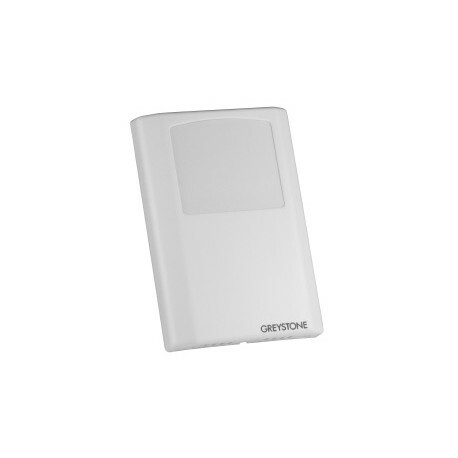 The CDD3A100 is a BACnet Room carbon dioxide detector for room applications to monitor room CO2 levels. A BACnet Communications signal is provided for connection to a building automation system. 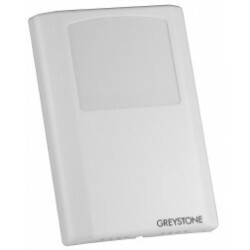 Optional features such as temperature, humidity and adjustable relay output are available.